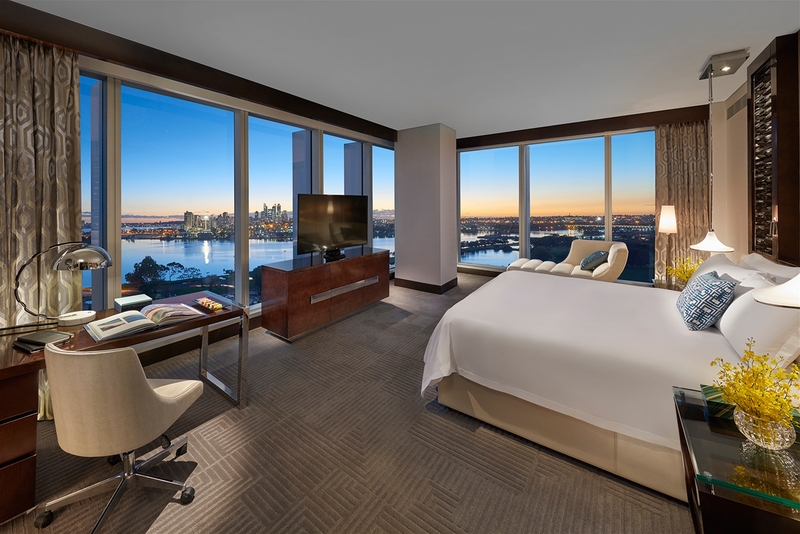 The epitome of luxury, guest rooms and suites at Crown Towers Perth command magnificent views. 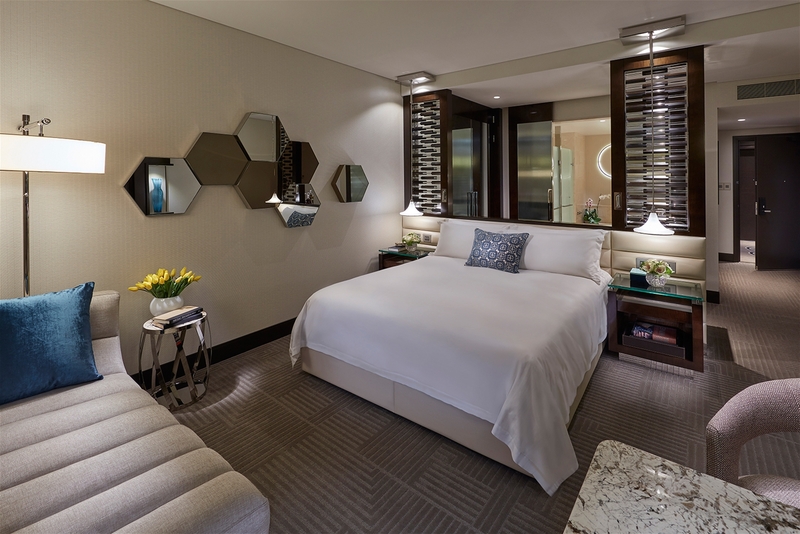 Intelligently designed with the latest technology and the renowned Crown Towers service, guests will have the opportunity to experience a hotel unlike any other. 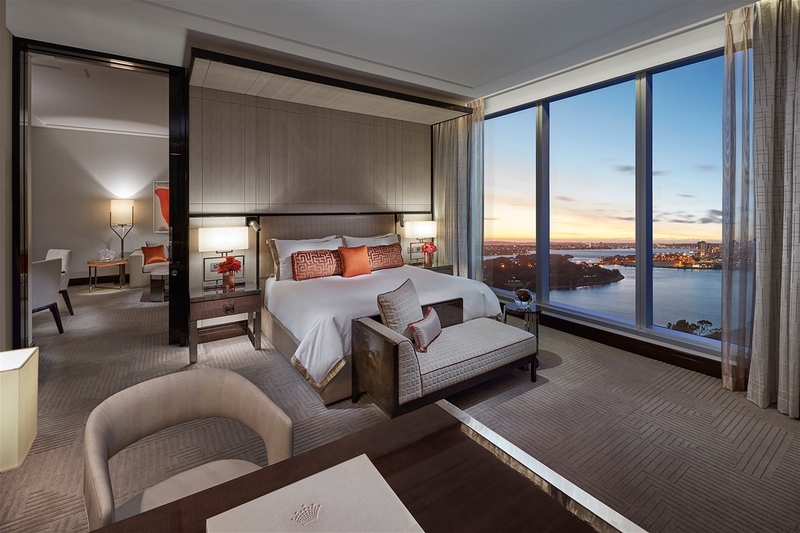 Includes breakfast for two at the Crystal Club, valet parking for one vehicle and evening canapes and drinks.